YOU'VE GOT CHARACTER. SHOULDN'T YOUR WORKSPACE? Current workspace a bit bland? Tired of being surrounded by white walls, dated carpet and flourescent lighting? Why not give KOI Creative Space a try - we'd love to have you! 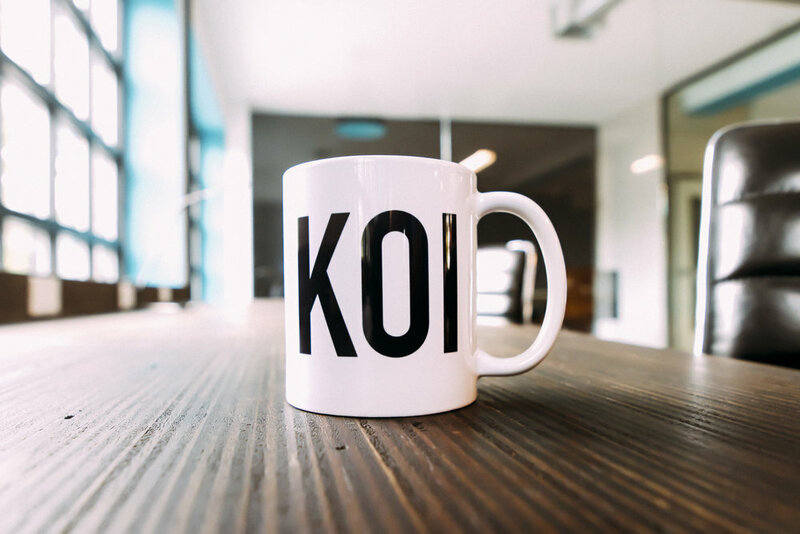 Based in White Plains, NY, KOI Creative Space is a 24/7 coworking facility focused on providing a design-centric, modern, easy-to-access workspace without the commitments that come with traditional office rentals. Sound good? 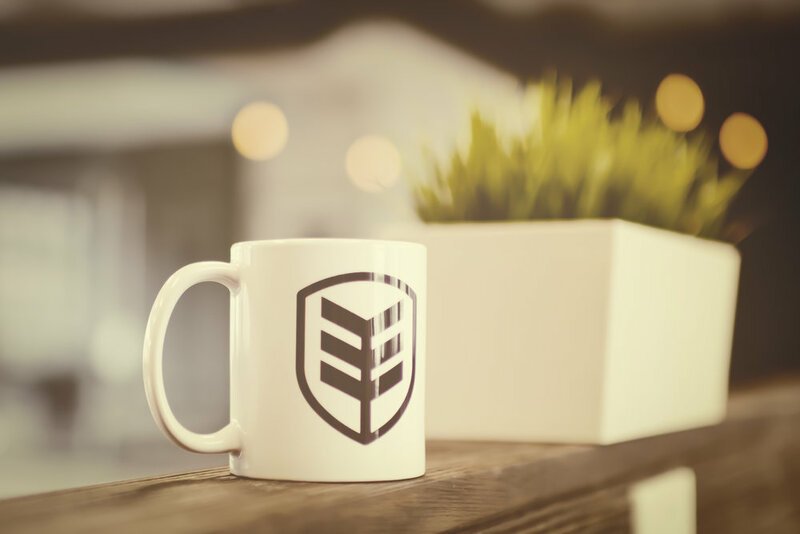 Book a tour below or sign up for a free trial day - coffee and beer included!